Here are our 10 bestselling CDs from the past year. We’re delighted to see some amazing Aussie talent included in our list of bestselling CDs of last year. This includes local guitar virtuosos Slava and Leonard Grigoryan with Songs Without Words, iconic folk band The Waifs with Ironbark, and staff favourite Paul Kelly with Life is Fine. The legacy of the late and great Leonard Cohen continues to hold sway over the music world with two of his albums listed here: The Essential Leonard Cohen and You Want It Darker. We were also deeply saddened this year by the death of comedian John Clarke. Listed here is Clarke’s Classics, which pulls together three hours of glorious music and classic Clarke commentary. And, our top selling album for 2017 is…. 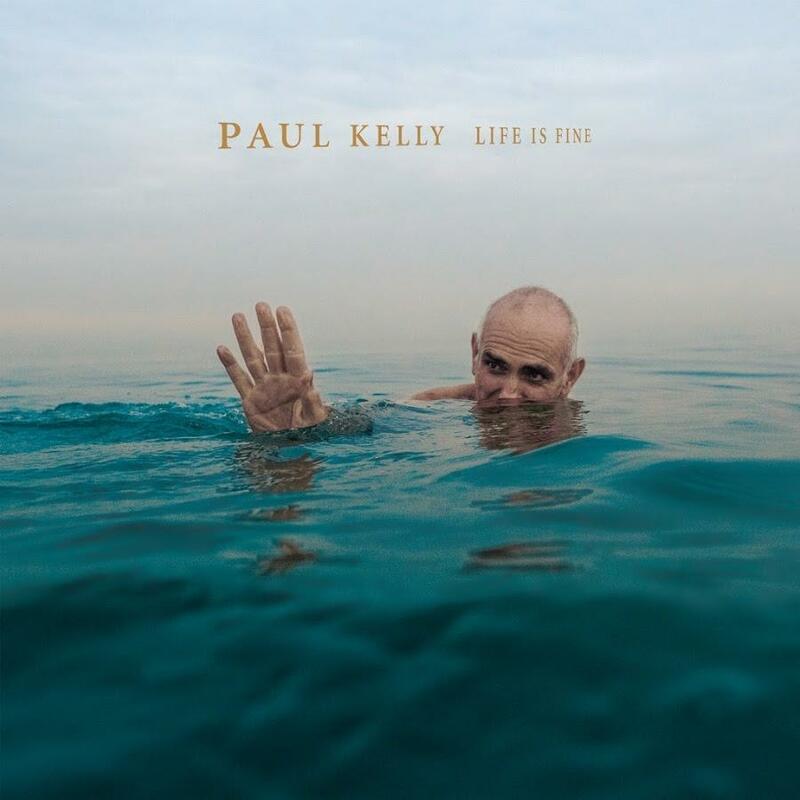 A new Paul Kelly album is always something to celebrate and his latest, Life is Fine, is especially great. This is one of Kelly’s strongest and most evocative albums, another treasure to sit proudly on the shelf beside any of his earlier classics.